After missing out Liverpool several times in recent years The NME Tour returns with a tasty line up. 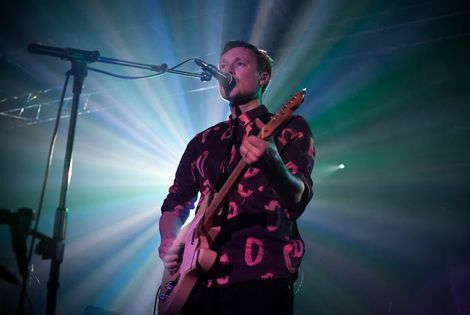 Django Django are to headline the NME Awards Tour returning to Liverpool’s O2 Academy on February 13 2013. 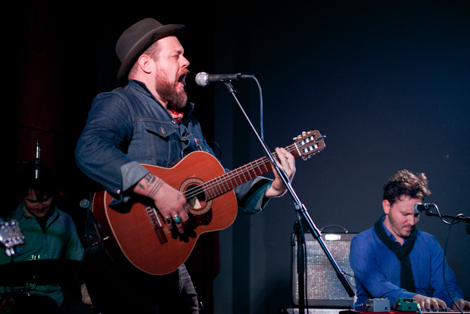 Yup, this is good news for Merseyside music lovers as The NME Tour marks one of the big gigs in the student calender yet has skipped Liverpool out in recent years. Past years have seen the likes of Florence And The Machine, Franz Ferdinand, The Chris Martin Band, The Coral, The Mystery Jets, The Drums, The Vaccines and most recently Azealia Banks all open the show with blink-and-you-miss it sets. Some of our favourite memories involve a cracking headline set from Shack peppered with tracks from HMS Fable in 2000, glorious sets from Alfie and JJ72 in support of the bizarre headline choice of Amen in 2001 and an impossibly ace Brazilian Samba band-infused Friendly Fires ripping it up at the University in 2009. But best of all was the diverse brilliance of the 2003 Tour which captured the insanity of The Polyphonic Spree, The Datsuns, Interpol and The Thrills – four bands all revelling in majestic debut albums. Oh, and perhaps the best headliner of them all – Andrew WK (blood and all) smashing it up leaving a very confused looking Lostprophets in 2002. 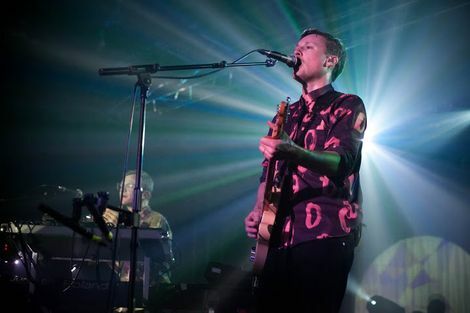 Next year, the Mercury Prize nominated Djangos join scouser Miles Kane, Liverpool Psychedelia Festival favourites Palma Violets and rockers Peace. Tickets are on sale on Friday, November 30, at 9am. Getintothis reviews NME Tour featuring Florence & The Machine, White Lies, Friendly Fires and Glasvegas: Mountford Hall, Liverpool University. 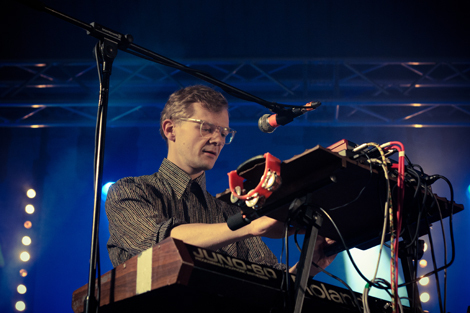 Getintothis reviews Django Django at Liverpool Sound City 2012.